4 Star GOLD spacious detached villa situated in a residential area of Inverness, within a five to ten minute walk of the city centre. 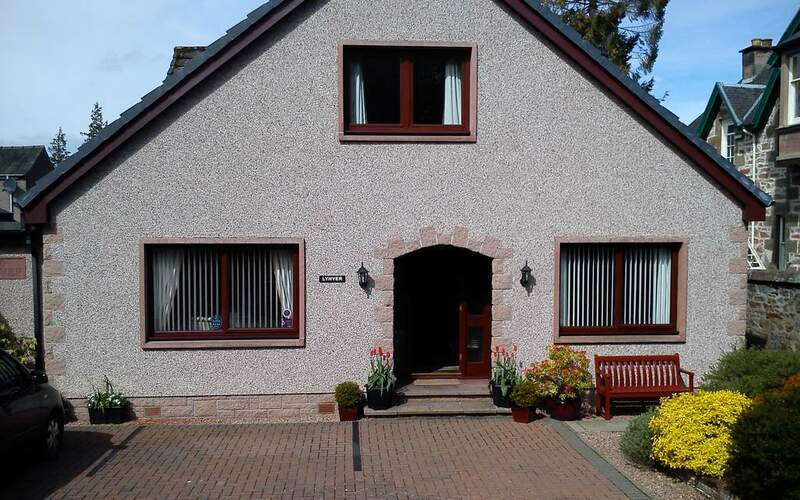 Lynver occupies an enviable position in a quiet residential road in the Highland Capital of Inverness. The city centre and Inverness Castle are just a short walk away, with a choice of restaurants and shops literally up the road. The property is decorated in an airy contemporary style and patrons can choose from 3 spacious double ensuite rooms, one of which is located on the ground floor. 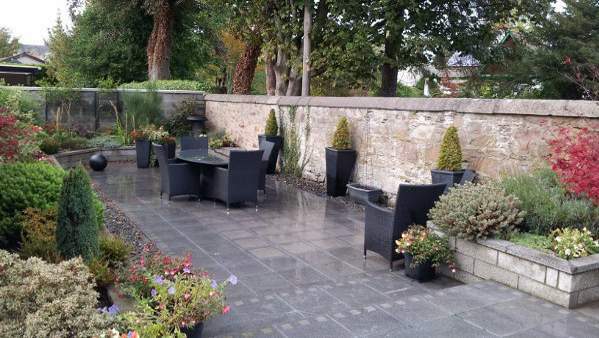 Some rooms overlook the well tended garden, which guests can also enjoy on sunnier days. Unusually for Inverness city centre, Lynver also offers free off road parking for its guests. Breakfast is served in a bright and airy dining room. Your hosts are passionate about using local, Scottish produce in their traditional Scottish Breakfast and alternative options. Lynver is Ideally located for visiting Loch Ness, castles, distilleries, golf courses and many other leisure activities.